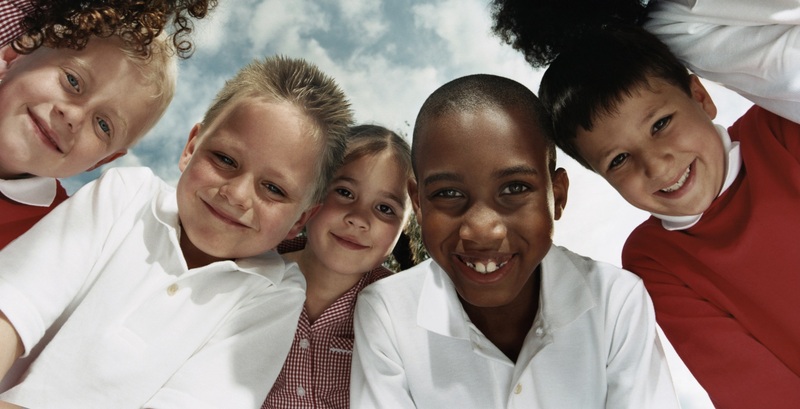 Can community engagement bridge the achievement gap? Throughout the United States, schools are searching for ways to close the achievement gap. 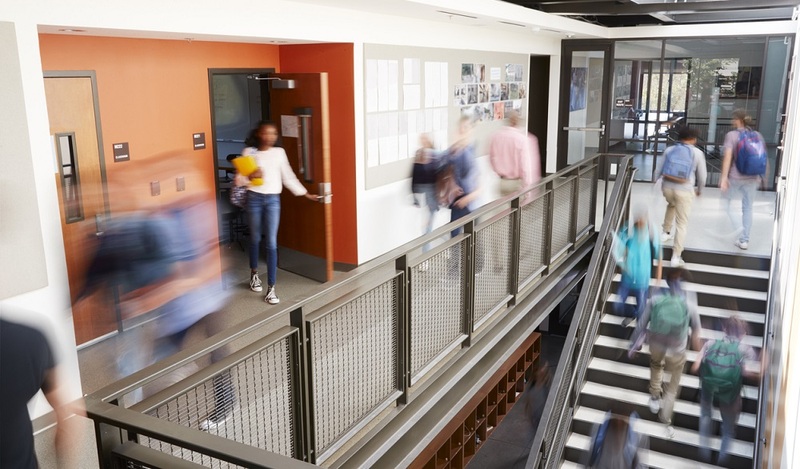 In Wisconsin, the Madison Metropolitan School District (MMSD) believes it has found a solution to the problem: community engagement. Next year, the district will transition two of its schools into “community schools.” The schools will combine rigorous academics with other programs, including family health, childcare, mentoring, and family services. The goal is to provide solutions to persistent life challenges that detract focus from the classroom. 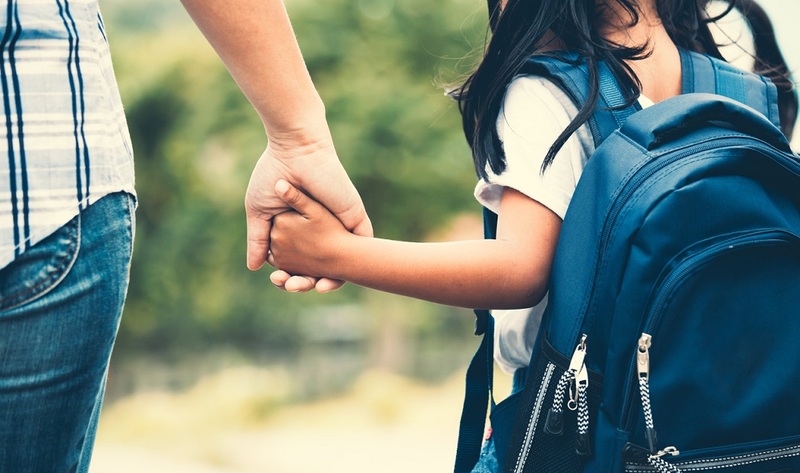 In addition to a host of new family services, the district is committed to actively listening to what students and parents want from their schools and involving them in key decisions. For example, a special advisory group of students, teachers, staff, and other community members was formed to assess which schools make the best community schools. MMSD’s community approach has garnered national attention, but it’s hardly the first district to try the approach. The National Center for Community Schools reports that there are some 5,000 community schools across the United States. Each has its own goals, partnerships, and strategies, but all believe that providing community engagement outside of the classroom gives students a better chance inside it. Even the federal government is getting into the act. Cincinnati Public Schools became the highest-rated urban school district in Ohio after launching its Community Learning Centers program. In Tulsa, Okla., poor students who went through community school programs performed on par with wealthier students who did not require free or reduced-price lunches. 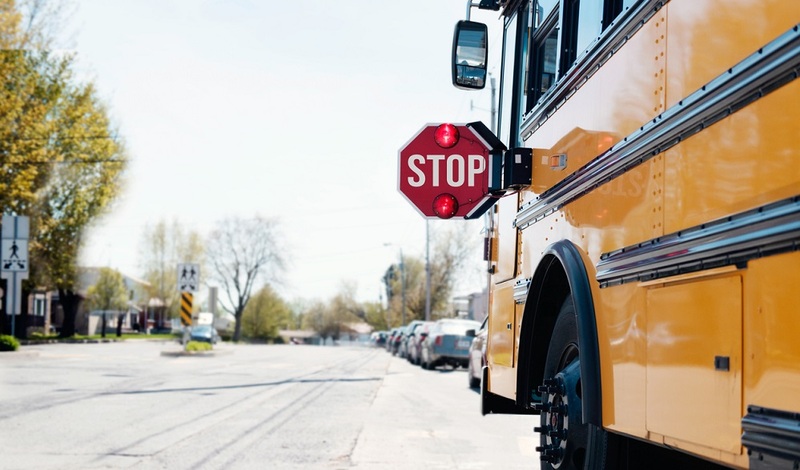 In Portland, Ore., students who attended the Schools Uniting Neighbors program were significantly less likely to be chronically absent compared with the district average. How do you engage your community in student learning outside the classroom? Tell us in the comments. If you’re looking for a solution that can help you connect with students, families, and the larger community, check out Let’s Talk!